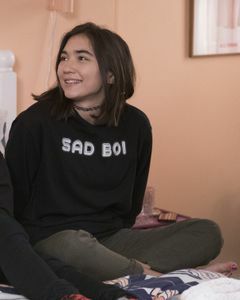 A concerned Lena tries to figure out if Mae is romantically involved with her new best friend, China (guest star Rowan Blanchard). 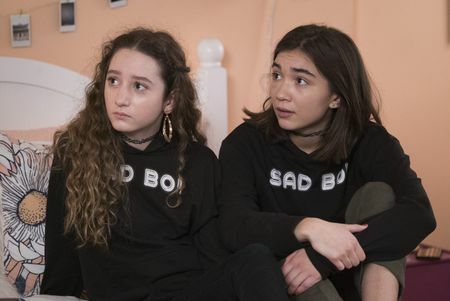 To make matters worse, Mae asks if China can sleep over, which makes Lena uncomfortable and forces her to confront her own issues with intimacy. 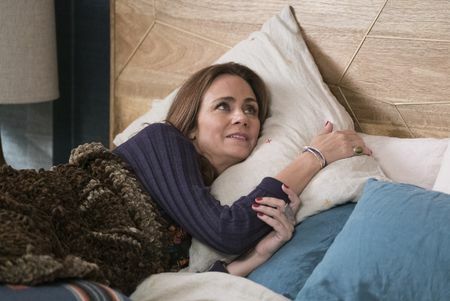 Meanwhile, Martin worries about Mason’s relationship with his new girlfriend, Bronwyn (guest star Sydney Taylor), and gives him advice to help avoid another heartbreak.